Are you ever looking for an extension activity with your informational text? 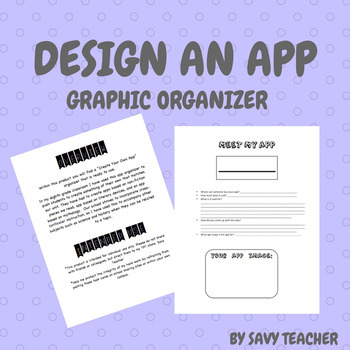 Have students apply what they read about, and create their own app! My school strives to incorporate cross-curricular instruction, so I use this to accompany texts on related subjects such as science and history.